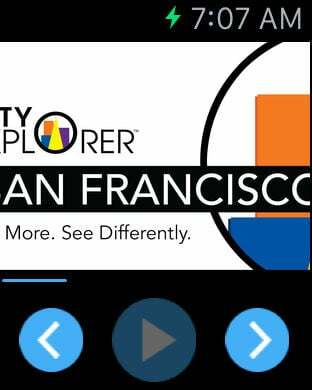 With City Explorer (tm) you can explore a city in your own time, at your own pace. Get tours of San Francisco that explore the city's history, art and architecture. Fully downloadable on your smartphone or tablet. Available anytime, anywhere -- even preview a neighborhood before you go. Three FREE tours get you started; additional tours are 1.99 each. Proceeds from City Explorer tours support 826 Valencia which provides creative writing programs and tutor in for San Francisco kids.